Welcome to the brand new Small Steps to Happiness! I've been working really hard to revamp Small Steps to be more user friendly and to be of higher quality. I'm not talking only about photos, but also content. 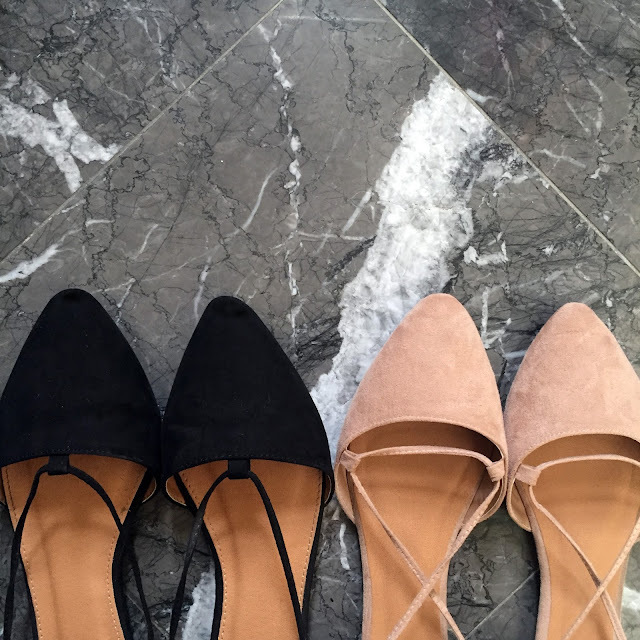 I want to share more with all of you - not only about my style finds but about who I am as a person. I hope you'll join me as I find genuine happiness through my clothes and shoes, my travels, and my daily adventures. Follow me to happiness. 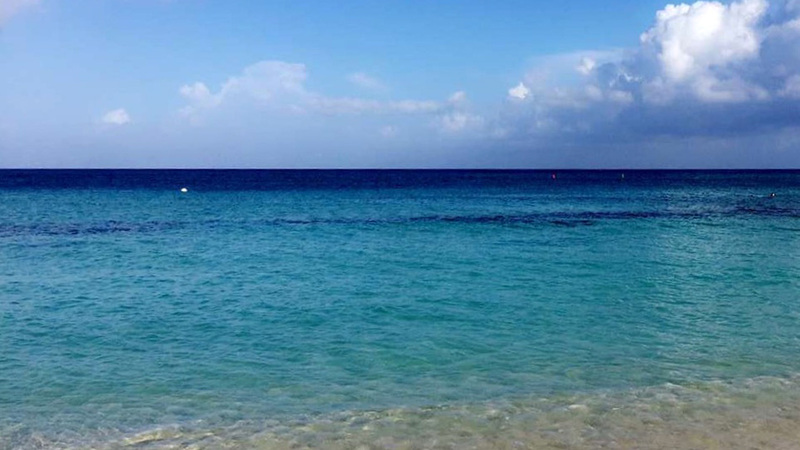 As promised in my previous post, this one is all about my (way too short) trip to the Cayman Islands this past summer. 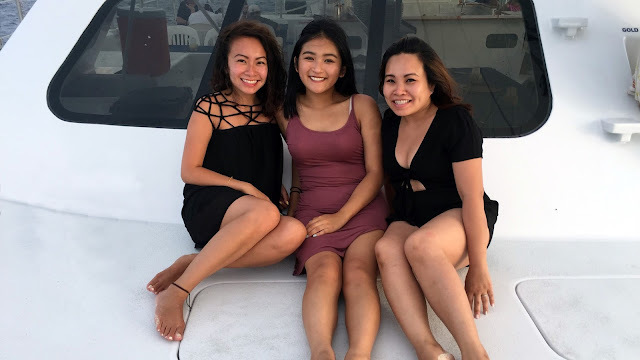 My sister and I thought that it would be nice to take our younger cousin away as a pre-college celebration, just as she did for me before I started college at the University of Rochester. Since we couldn't take too many days off of work, we decided that a long weekend trip would just have to do. Check out all the excursions we managed to squeeze into only four days and three nights and how to book them in case you ever find yourself there! We stayed at the Grand Cayman Comfort Suites, which was great for traveling on a budget. It is located right next to the Marriot, which is where the shuttles pick you up and drop you off for excursions. Though if you would like, renting an AirBnB near the Seven Mile Beach would also work. Since our flight got in during the afternoon, we spent what was left of the first day at the beach. I've got to admit that the water in the Caymans has got to be one of the clearest I've ever seen. After a good night's rest, we set off to the Cayman Turtle Centre where a free shuttle was provided at the Marriot. You can buy the tickets when you get there for $18/person for just the turtle touch tanks and several other small exhibits or $45/person for access to all of the above plus snorkeling with the turtles and their freshwater pool. Most resorts even offer discounts anywhere from 10%-20% off! That night we set sail on a sunset dinner cruise along the Seven Mile Beach. While I do admit that this excursion was quite pricey, it was worth it to dress up and take in the views. We booked the cruise through Red Sail Sports and were picked up at a nearby resort right on the Seven Mile Beach. Talk about convenient. You can book either online, over the phone, or at a nearby Red Sail center located at many resorts. They provide you with a menu before hand and you call in to reserve which appetizer, entree, and dessert you would like. We may have been just a tad overdressed, but if you're looking for a photo op, this is definitely your chance. Just check out that sunset! Our final excursion was also booked through Red Sail Sports. We hopped on a catamaran towards Stingray City and Rum Point. What I loved about this excursion was that the staff was beyond amazing. Even though many of us had trouble keeping the stingrays comfortable, the staff went literally diving in the water to bring them back. You can buy the photos that Red Sail takes or bring your own waterproof camera. We just so happened to have opted for both. Don't forget to steal a kiss from a stingray for seven years good luck! After Stingray City, we were taken to Rum Point for a relaxing afternoon on the beach with some delicious food just steps away. This excursion is an absolute must-do if you're heading to the Caymans! Are you already planning your trip to the Caymans? If so, can I come too? Just kidding! Only a little bit though. Stay tuned for Thursday's recap of my trip to Providenciales, Turks and Caicos. Love the new look! Love the post as well! Sounds like you had an amazing time and the pictures adds great visualization! Excited to continue reading more! It was definitely a blast, though nothing you haven't already heard from me. So glad you love the new look though!